EBHQ members are generous by nature and have a long history of supporting our community at large. 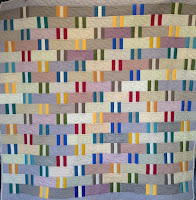 The Deanna Davis Community Quilt Project (previously Children's Quilt Project) volunteers donate over 1,000 quilts a year to local children and youth organizations, shelters and hospitals. 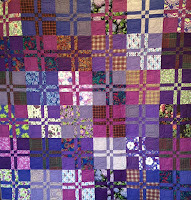 DDQCP volunteers have also stitched larger quilts to comfort communities affected by wildfires and other natural disasters. 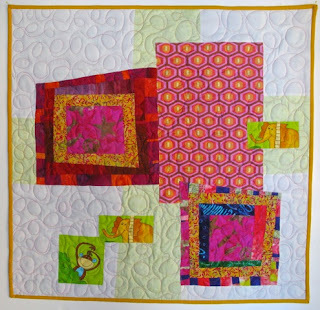 Individual members often make beautiful raffle quilts for fund raising efforts in local schools and organizations. Members of all skill levels are welcome to join us at DDCQP. Did you know EBHQ can issue grant money to qualified organizations? Learn more here. 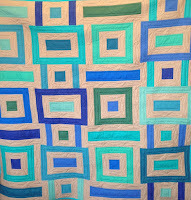 EBHQ members also donate their time and talents to Quilts of Valor. Learn more about this worthy organization.